Water faucets is part of an individual’s daily life. A day will never be complete without having to use it, even if one is not bound to clean or cook in the house. And as a frequently-used plumbing fixture, manufacturers and plumbing design experts have found more and more ways to modernize this piece of plumbing equipment. Check out the rest of their recommendations here. The two other reasons the article cited can be found here. Tech Website Digital Trends meanwhile shared that popular plumbing fixture manufacturer delta has also jumped into producing products that utilize smart home technology. 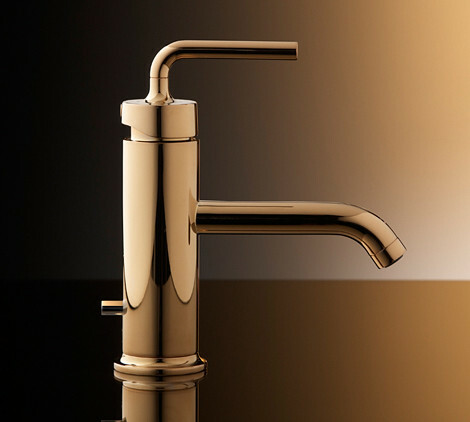 According to their web post, the faucet model features convenience and efficiency. Read more about it in the continuation of the original post here. Smart home faucets indeed make for smart living convenience.